Go crazy with all the customisation options, from colours to designs and even piped flowers! 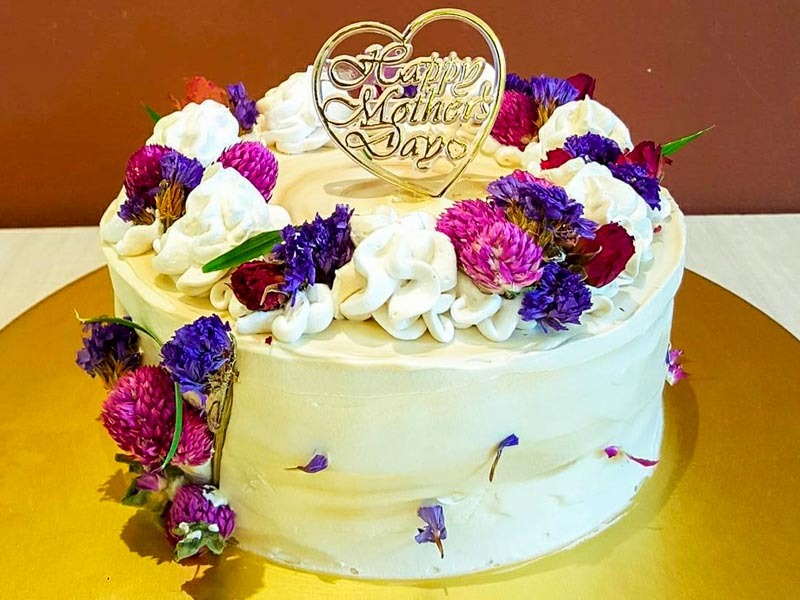 Don’t like buttercream flowers but still want to have flowers on your cake? 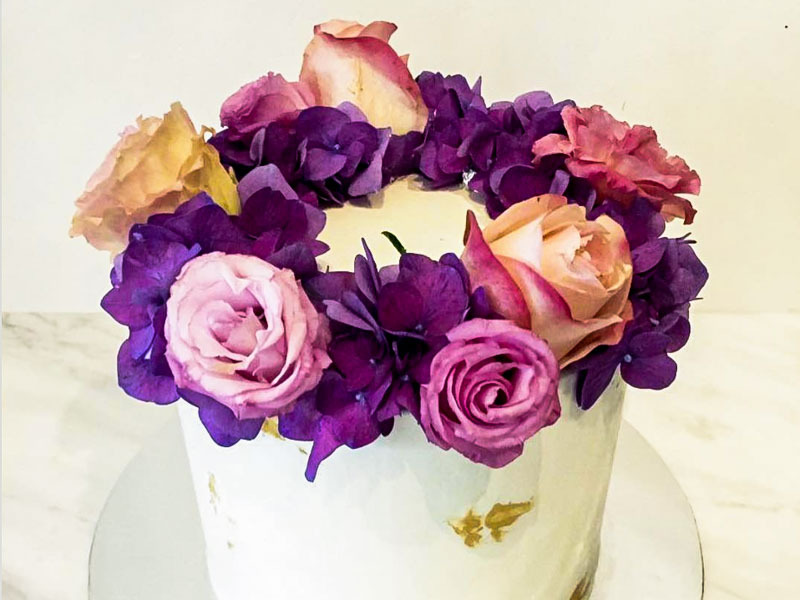 Go ahead to Bloomsbury Bakers where they use real flowers to adorn the cakes. Roses are the most common, but they do take in orders with other flowers, such as gerberas, hydrangeas and more. If you’re not a cake person, check out the tartlets and other small desserts. 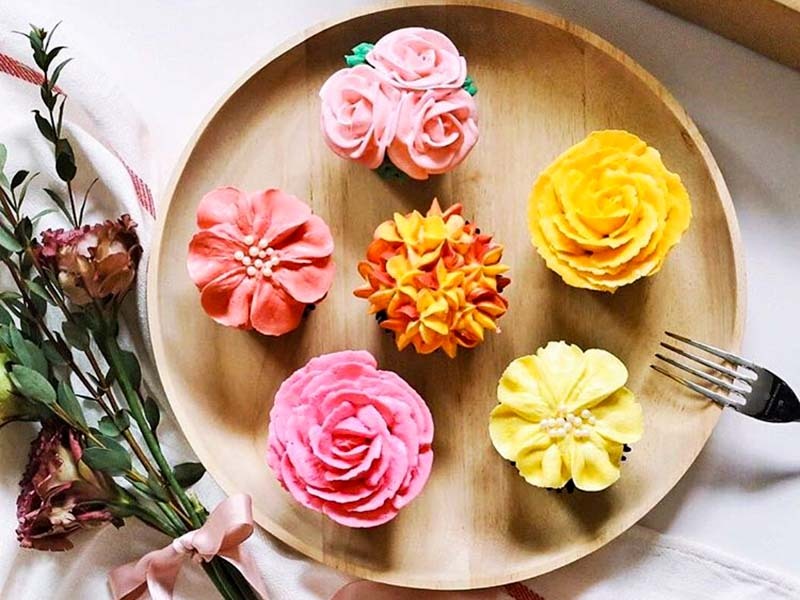 If you rather have smaller desserts, why not try these floral cupcakes? You can even have different flavours of cupcakes to suit everybody’s tastes. Creme Maison also offers snacks including cookies, and adorned with the whimsical colours, you can be sure they’ll light the party up. Specialising in fondant cakes, Cakequembouche make cakes with designs ranging from Vicks Vaporub to whisky bottles. So when your alcoholic friends tell you that they just want a bottle of alcohol for their birthday, you can be the friend who stands out from the rest. 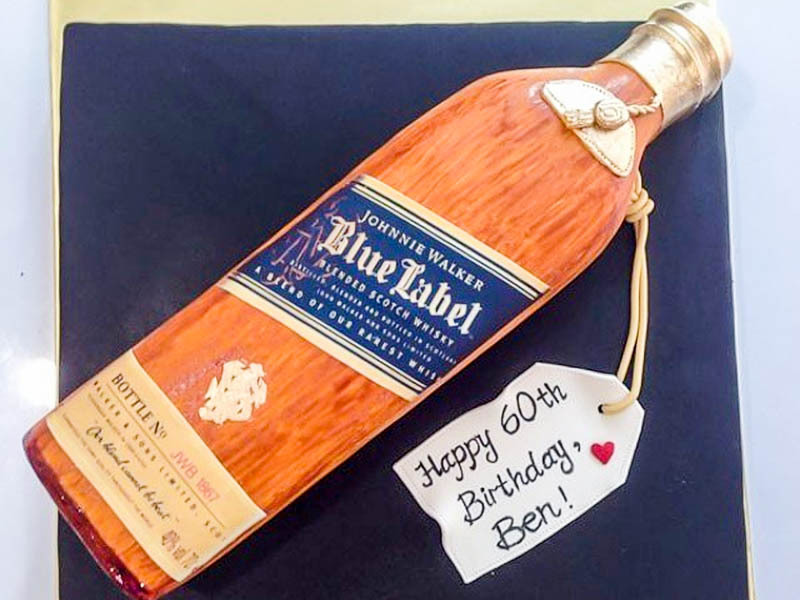 Giving bottles of alcohol is so mainstream, if my friends gave me a whisky bottle cake, it’d definitely be more memorable than a bottle of alcohol that we’ll finish in an hour or two! 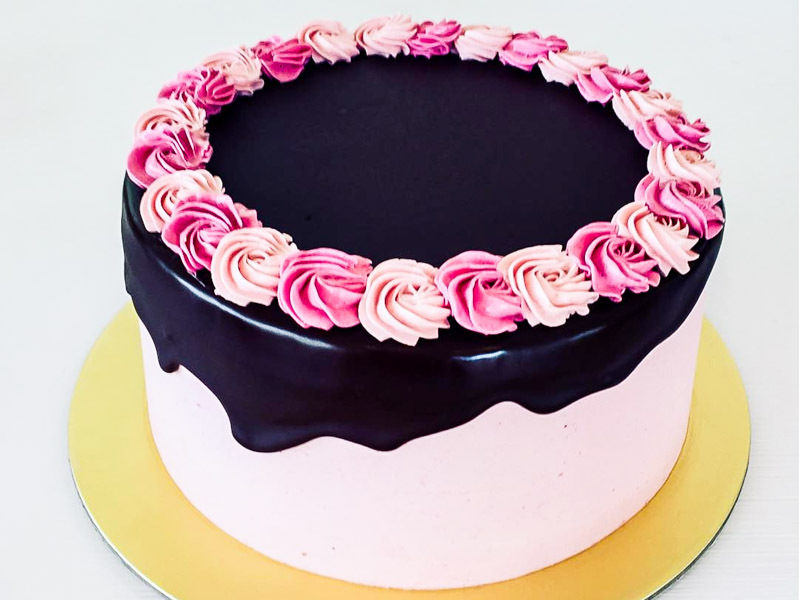 Don’t be fooled by the name, the cakes that come out from Ugly Cake Shop are anything but ugly. The best part about purchasing from them? 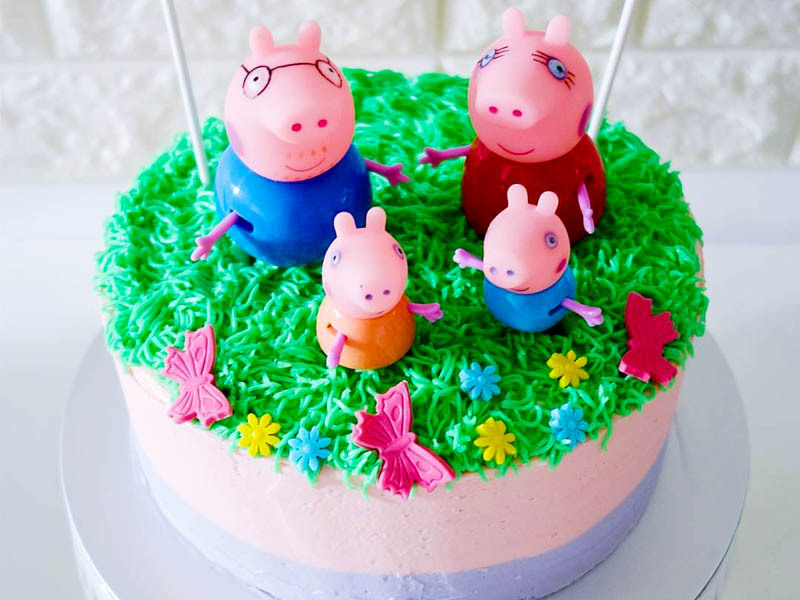 Part of their proceeds go towards feeding undernourished children in Timor-Leste, and the ingredients that go into the cakes are natural and of high quality. So when you indulge in the cakes, you can feel good about it too. 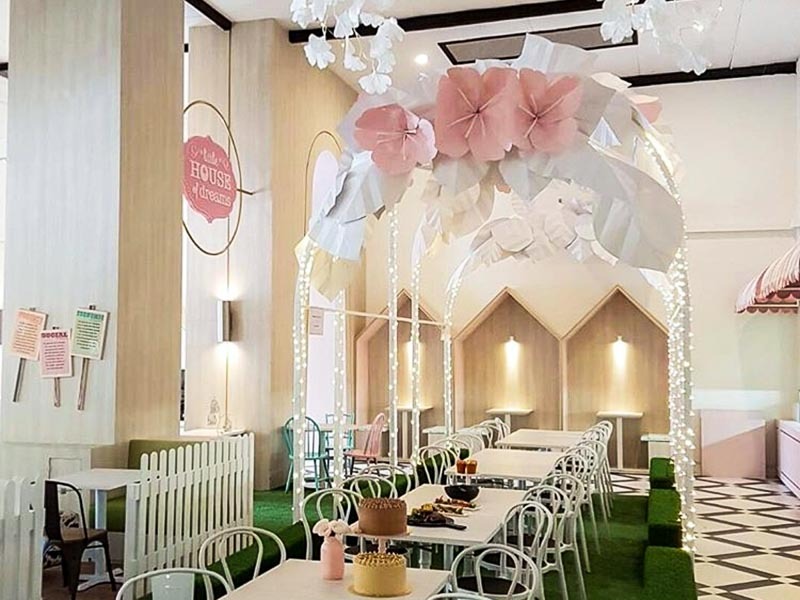 Little House of Dreams is a bakery and a bistro, where you can grab a meal and then have a slice of cake after without having to travel elsewhere for desserts. And if you love what you’re having, you could always return again and order a bespoke cake for your party. 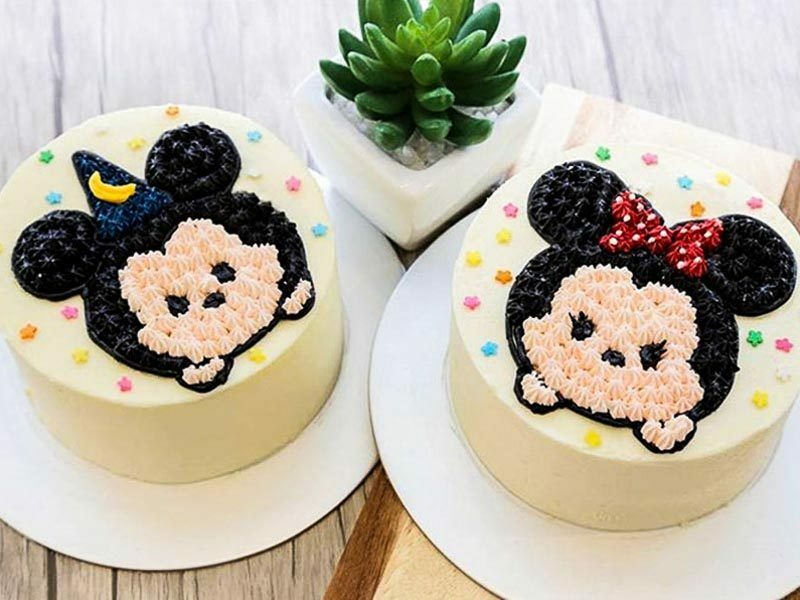 They specialise in fondant cakes, and the designs look adorable. If you know of a friend who has egg allergy or dairy intolerance, Delcie’s will be their solution. By removing eggs, dairy products, chemicals and agents like emulsifiers and stabilisers, the cakes are both delicious and good for your body. 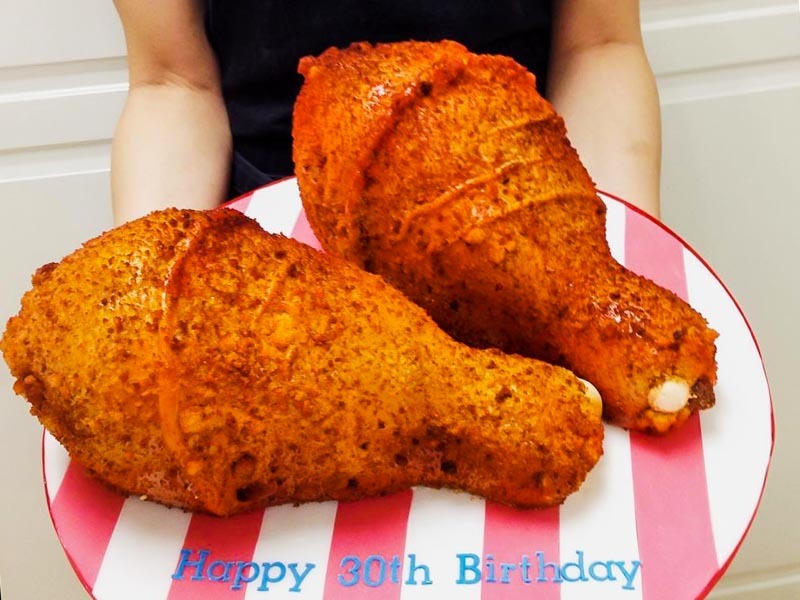 Susucre does 3D cakes with a variety of designs, from chicken wings all the way to Rilakkuma. 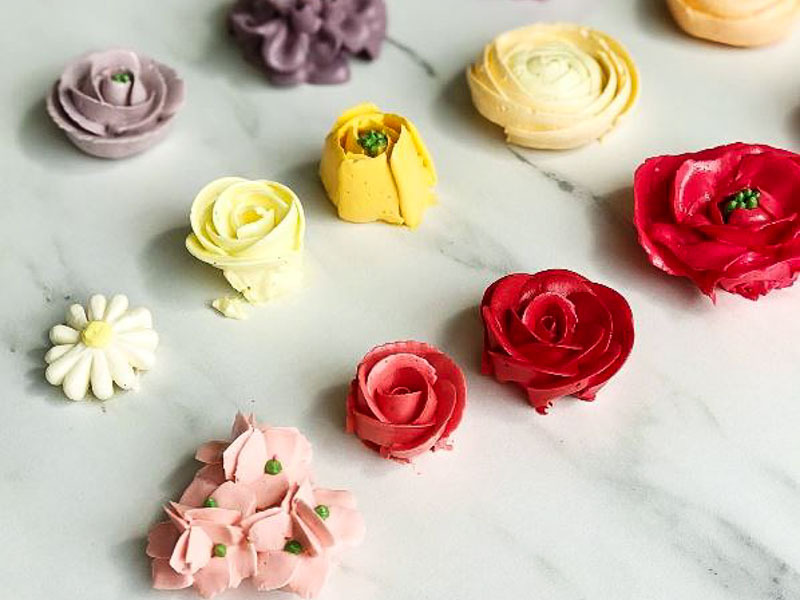 This is another place that does sugar flowers, so get inventive and combine fondant designs with sugar flowers!